When it comes to caring for patients, Dr. James T. Gray and his gentle, caring team are proud to offer the highest quality, comprehensive dental care for our Arlington dental patients. We offer a different kind of dental experience with the goal of helping patients achieve and maintain their healthiest smiles. Best of all, your comfort is our priority and we do everything we can to ensure you are at ease and relaxed while with us. We know how busy you and your family are. Work, school, clubs, sports. There simply aren’t enough hours in the day for everything you must do. Fitting in multiple dental visits at a variety of practices makes caring for the whole family’s oral health next to impossible. Luckily, we are happy to schedule block appointments to ensure optimal convenience. 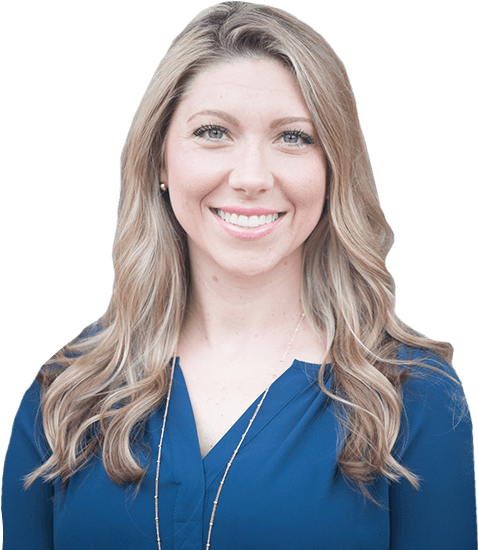 Contact our Arlington practice today to schedule one visit for your entire family! 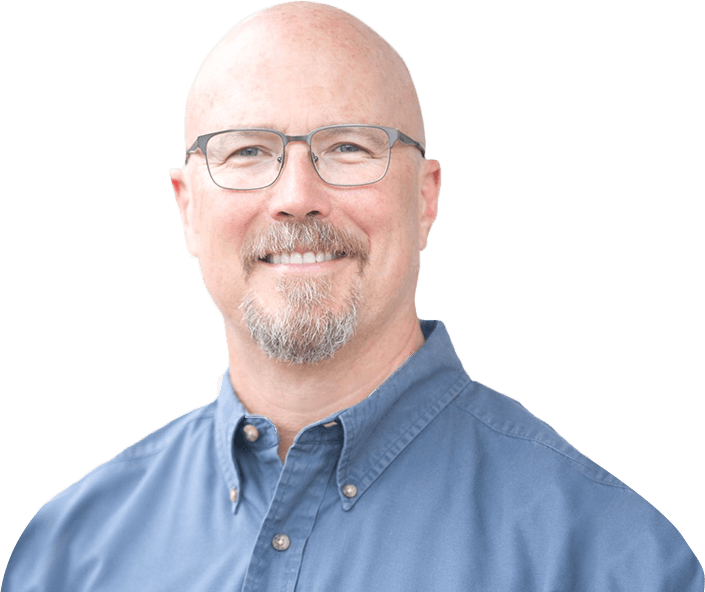 If you’ve experienced tooth decay or trauma, have a severe toothache, or lost one or more teeth, don’t hesitate to call Dr. James T. Gray and our Arlington dental team. We are passionate about working with patients to comfortably, quickly, and effectively repair even the most severely damaged teeth. We offer numerous treatment options using a variety of high quality materials, and our goal is to provide every patient with treatments that exceed even the highest expectations. In the past, a well-made crown or other restoration required at least two dental visits, and the entire process could take weeks – sometimes months! With CEREC® technology, we can custom-craft high quality dental crowns and restorations all in appointment at our practice. We utilize the CEREC® system to design, create, and place a dental restoration in just one visit. 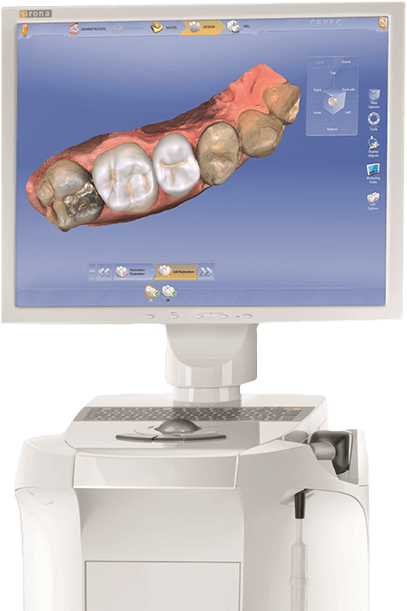 Impressions are also taken digitally, offering patients better convenience and comfort. If you’ve lost one tooth or a full arch of teeth, dental implant supported tooth replacements offer a natural looking and feeling solution. Dental implants allow our team to replace the lost root structure of teeth, and provide support for a single dental crown or a full arch of replacement teeth. 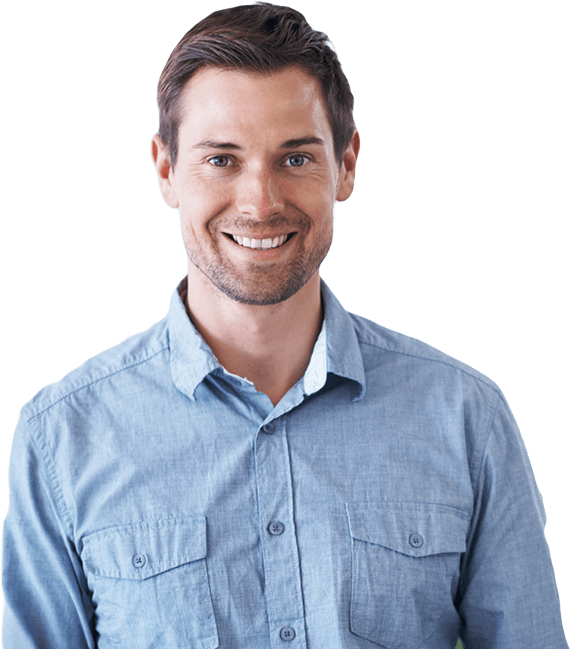 Unlike traditional replacement options that only renew the visible portions of smiles (and need to be repaired or replaced every few years), dental implants offer restorations that last decades. If you’re unhappy with any part of your smile, schedule a cosmetic dentistry consultation with Dr. James T. Gray and his friendly, knowledgeable team. We’ll examine your smile, discuss your goals, provide a wide array of treatment options, and do our best to help you get the flawless teeth of your dreams. From whitening to porcelain veneers and more, we have the cosmetic dental care you need to achieve a picture-perfect smile. If you snore loudly every night and feel tired even after eight or more hours of sleep, you could be one of the millions of US adults who suffer from sleep apnea. You may not think of the dentist right away when it’s time to treat a sleep disorder, but no one is better qualified. 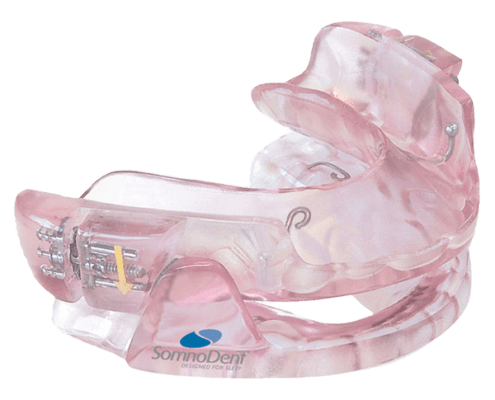 Our team offers comfortable, effective oral appliance therapy to keep the airway clear and help patients sleep soundly through the night! Concerned about the cost of dental care? Please do not hesitate to contact our team to find out more about how we help patients maximize insurance and achieve affordable financing. Our team is dedicated to serving local and global communities. We sponsor, volunteer with, and fundraise for a number of charitable organizations, local school, and community events and activities each year. 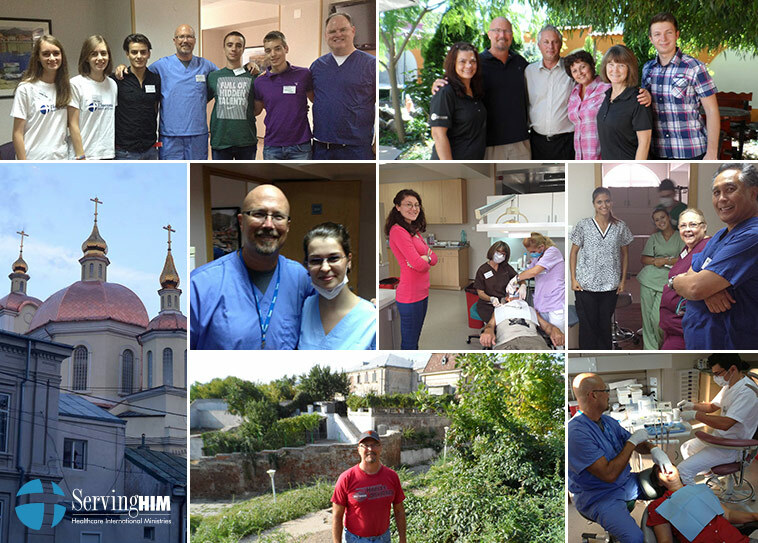 Dr. Gray also participates in youth mission trips and has gone to Romania and Cuba with Serving Him Ministries since 2008, providing health and healing while they share the Gospel of Jesus Christ.